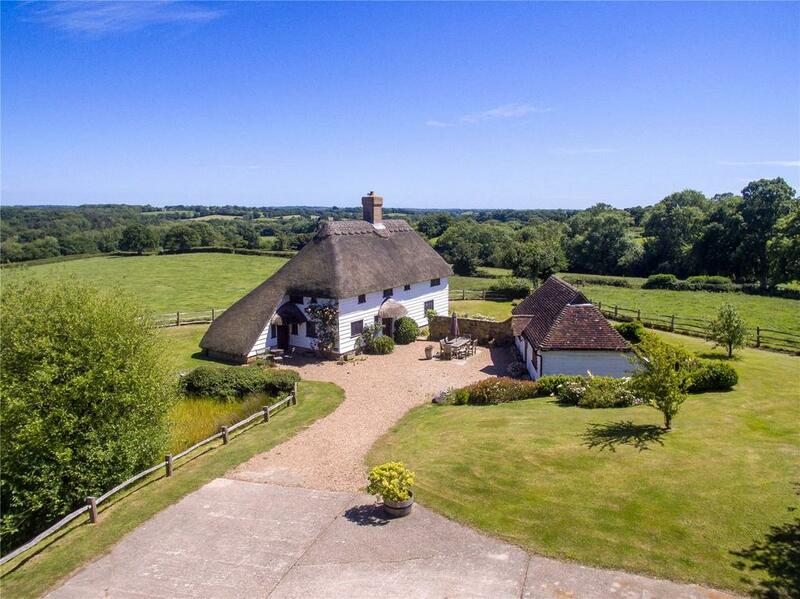 Our regular look at the houses which have come to the market via Country Life in the last week or so takes a palatial neo-classical home in London, dreamy cottages across the country and a fantastic converted windmill. 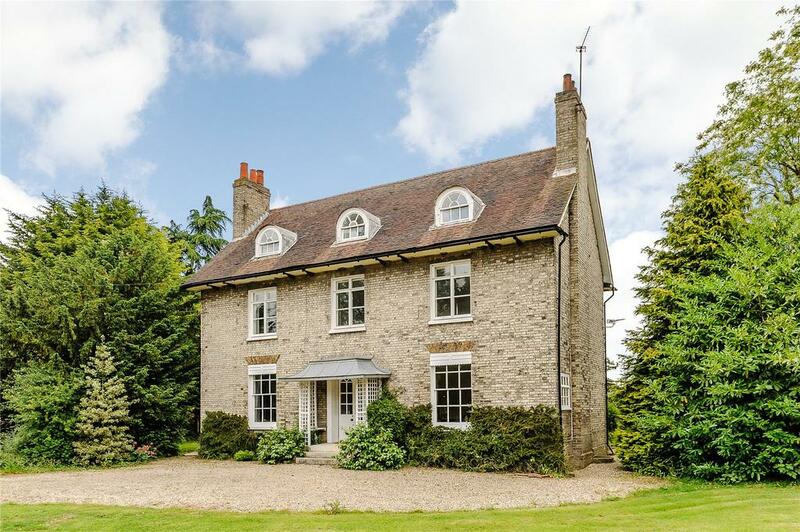 Beautiful five bed former manor house with annexe, set within 23 acres of grounds, with a range of outbuildings and far-reaching views. For sale via Morris Marshall & Poole via OnTheMarket.com. See more pictures and details about this property. An exceptional semi-detached house quietly located off the Fulham Road. 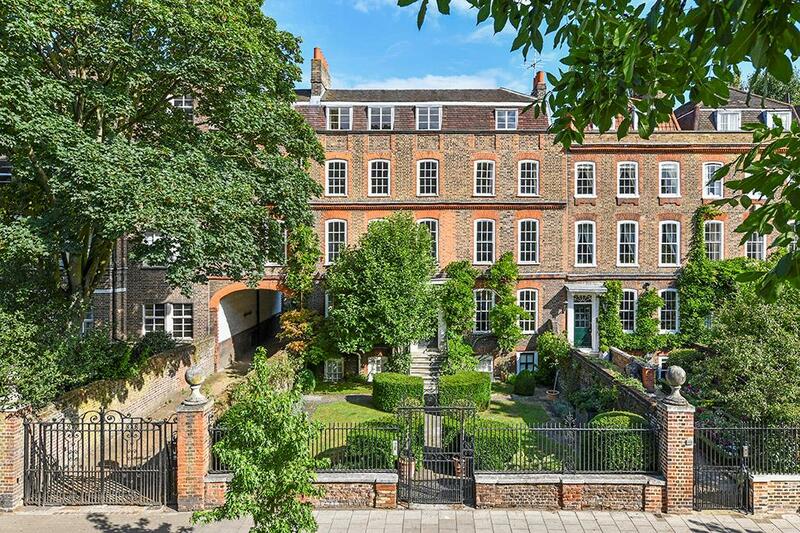 A unique six bedroom home set within a gated mews close to Clapham Common. An exceptional early 18th Century house. A congregational chapel converted in mid-C20th, has been extensively restored/refurbished to create a lovely family home. For sale via Woods via OnTheMarket.com. See more pictures and details about this property. 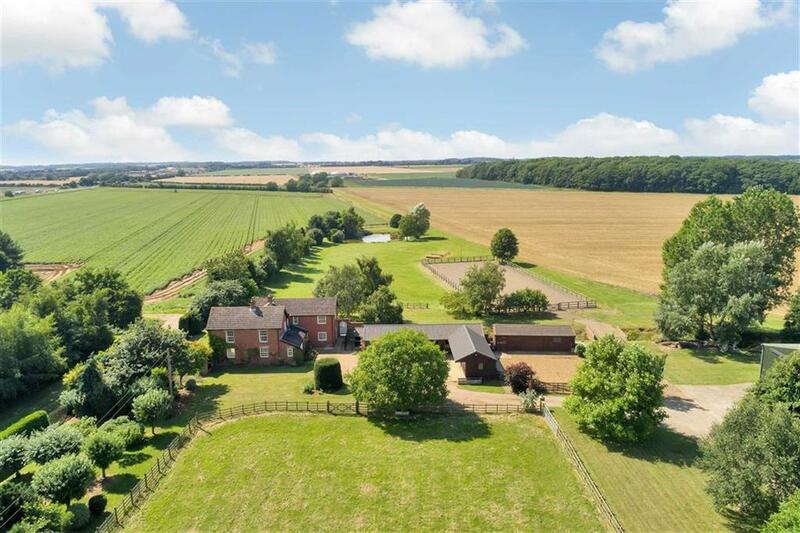 About 1044 acres of land in an Area of Outstanding Natural Beauty encompassing a period farmhouse, 3 cottages and potential for further development. 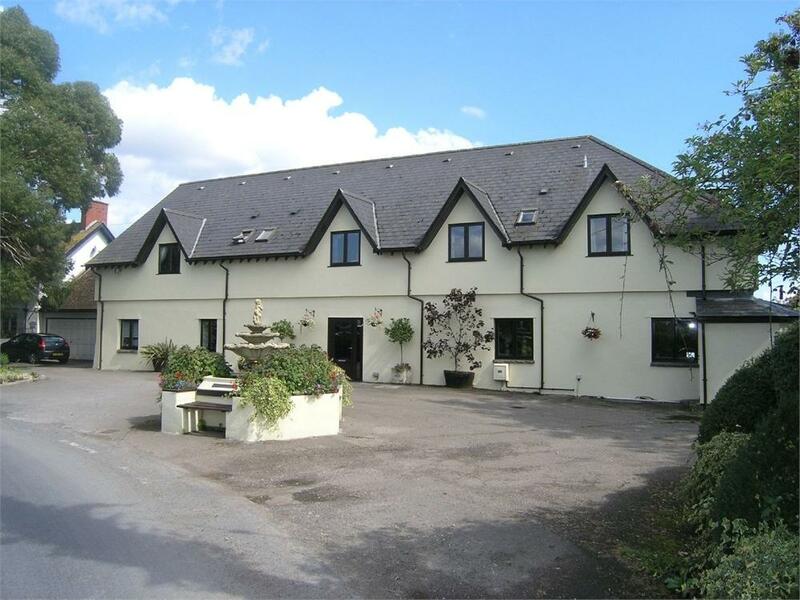 House in 29.4 acres, annexe cottage & exceptional views. Available in addition agricultural building 7,293 sq ft with consent. For sale via Batcheller Monkhouse via OnTheMarket.com. See more pictures and details about this property. A rare example of an elegant seven bedroom Georgian home set within 2.6 acres, in a unique picturesque position. For sale via Fine & Country (Hilbery Chaplin) via OnTheMarket.com. See more pictures and details about this property. 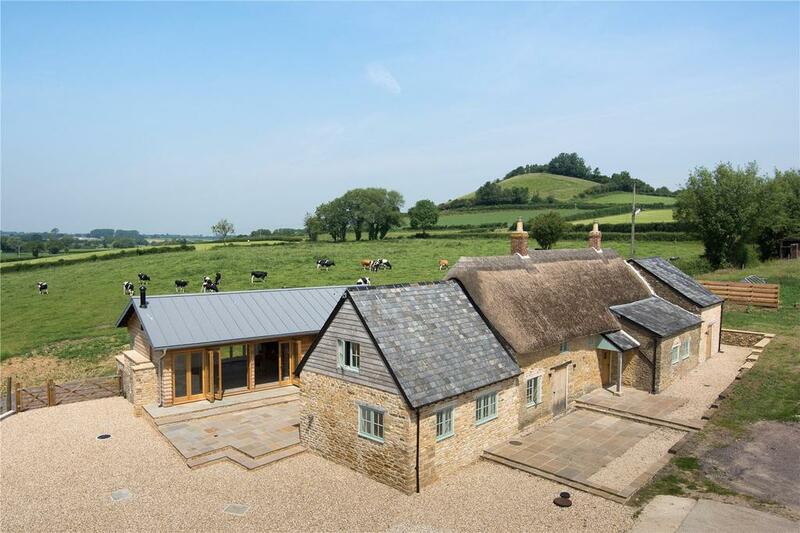 A beautifully presented and recently updated individually designed detached Cotswold stone house with a fine southerly aspect. For sale via Tayler & Fletcher via OnTheMarket.com. See more pictures and details about this property. 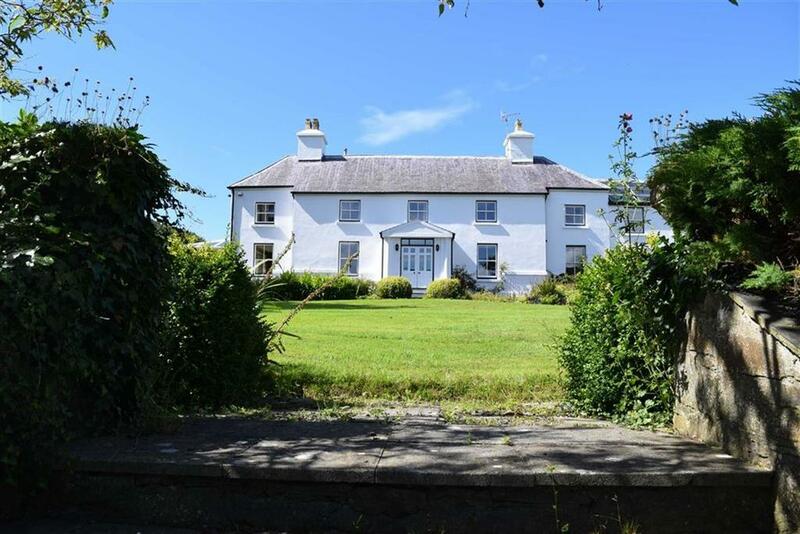 Substantial nine bed former farmhouse built circa 1840s. Approx. 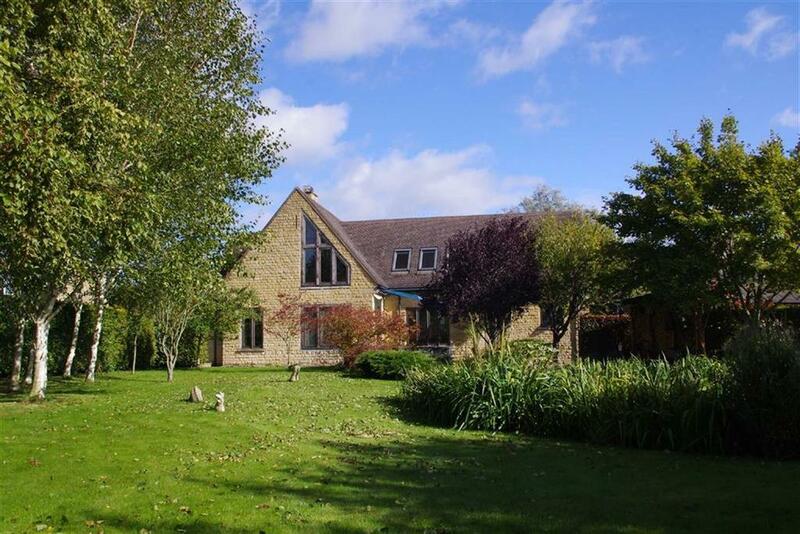 6,000 sq ft. Rear backing onto a rural setting. EPC E.
For sale via Kelvin Francis via OnTheMarket.com. See more pictures and details about this property. Exclusive Knightsbridge 4 bedroom townhouse development, benefitting from underground parking, passenger lift, gym and media room. 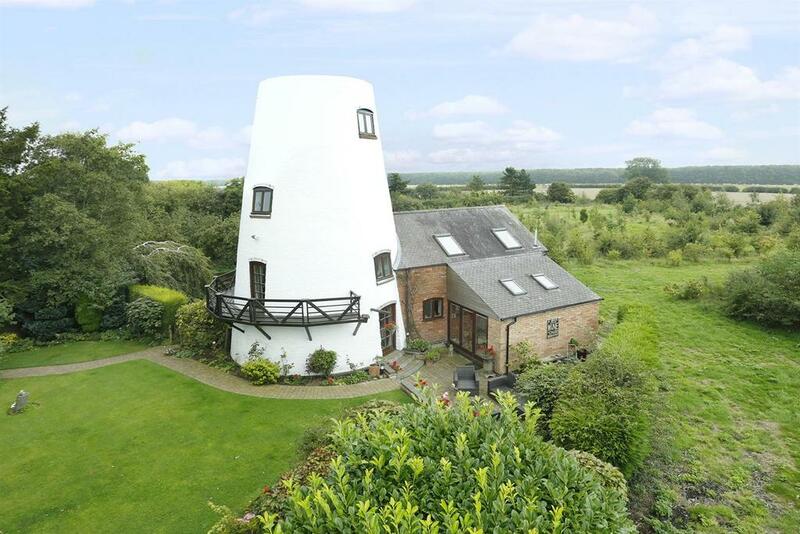 An outstanding conversion of a Grade II listed 200-year-old former windmill enjoying spectacular views in South Leicestershire. For sale via Andrew Granger & Co via OnTheMarket.com. See more pictures and details about this property. Delightful equestrian holding set in 10 acres with paddocks, an extensive range of traditional stables and outbuildings. For sale via JHWalter via OnTheMarket.com. See more pictures and details about this property. A four bedroom freehold house with access to Eccleston Square Gardens, which feature a private tennis court, located 0.3 miles from London Victoria Station. An immaculately refurbished house in the heart of Mayfair. A beautifully presented three bedroom apartment with lift access. Whin Hill Farm.  An exceptional four bed property and various outbuildings, in grounds of 8 acres including a lake. Stunning views. For sale via Dale Eddison via OnTheMarket.com. See more pictures and details about this property. 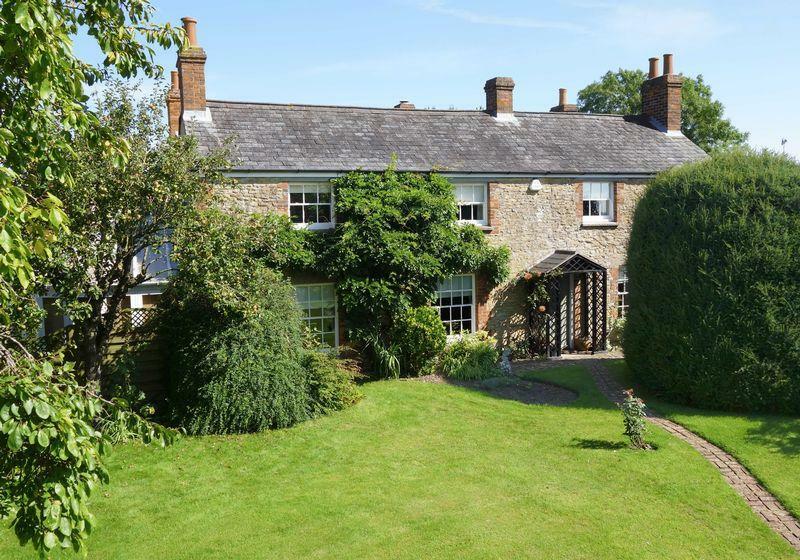 Substantial Grade II listed property in the centre of the village. Private gardens, grass paddock and outbuildings. Approx. 2.2 acres. For sale via Robin Jessop via OnTheMarket.com. See more pictures and details about this property. 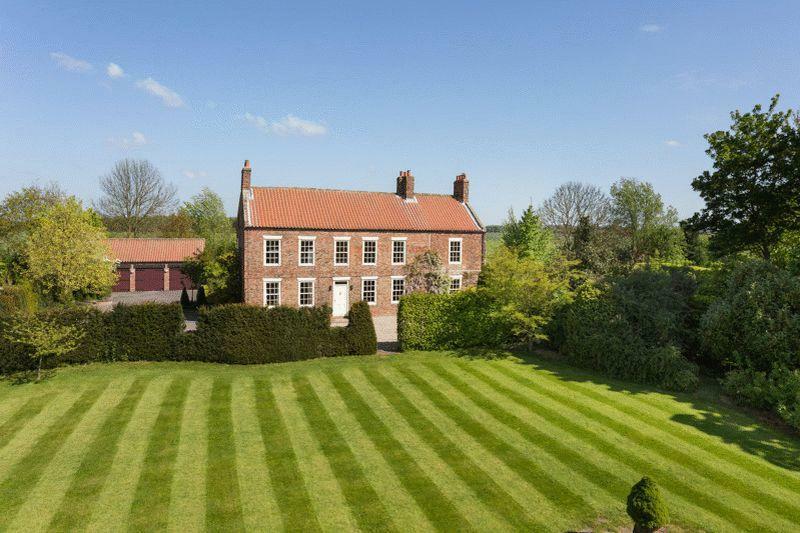 Listed Georgian house with fabulous gardens, built on the site of a medieval manor house with the original moat still evident. For sale via Blenkin & Co via OnTheMarket.com. See more pictures and details about this property. 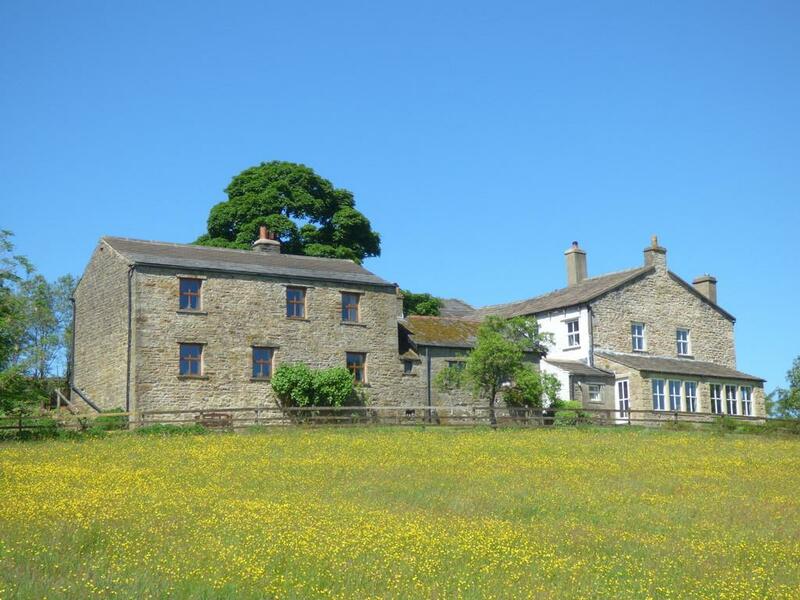 Gaudy House Farm with 3 trading holiday cottages. 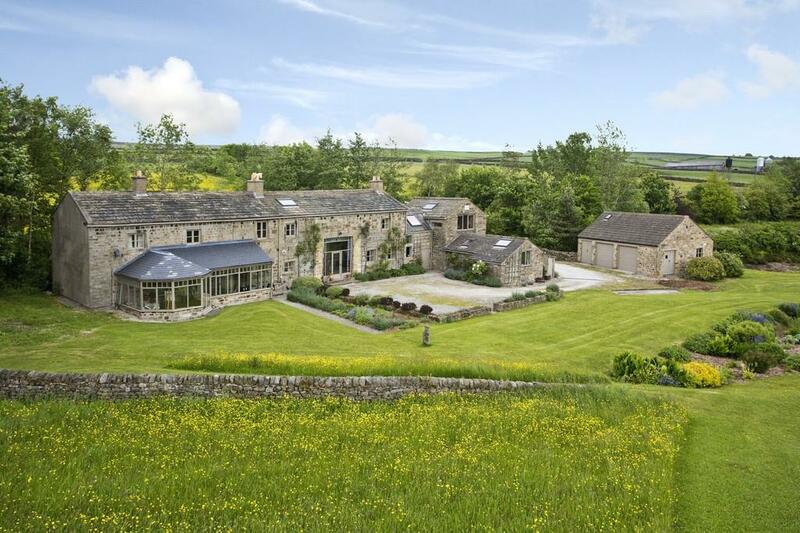 Private rural location, five bedrooms, 25 acres & spectacular views. For sale via JR Hopper via OnTheMarket.com. See more pictures and details about this property. 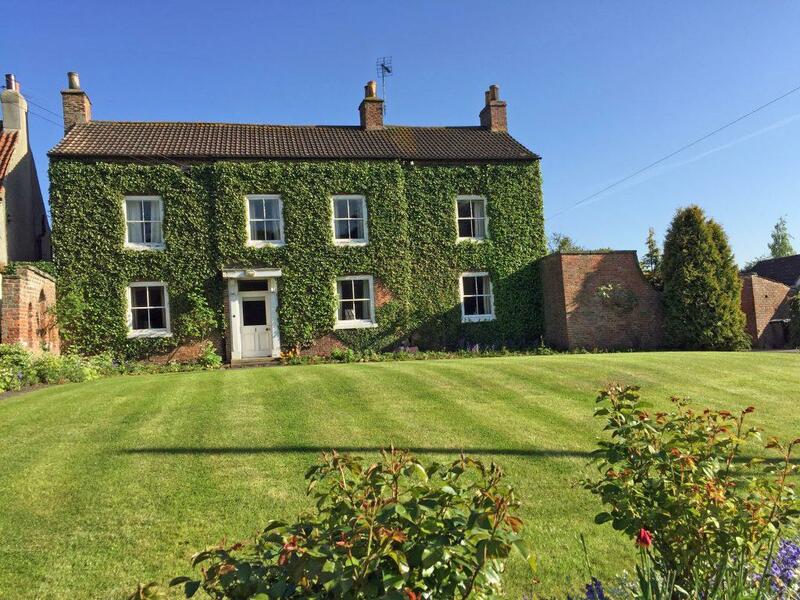 A beautiful four bed stone farmhouse with many period features, 0.75 acre mature gardens, 4 receptions, one bed annexe and garaging. For sale via Hamnett Hayward via OnTheMarket.com. See more pictures and details about this property. 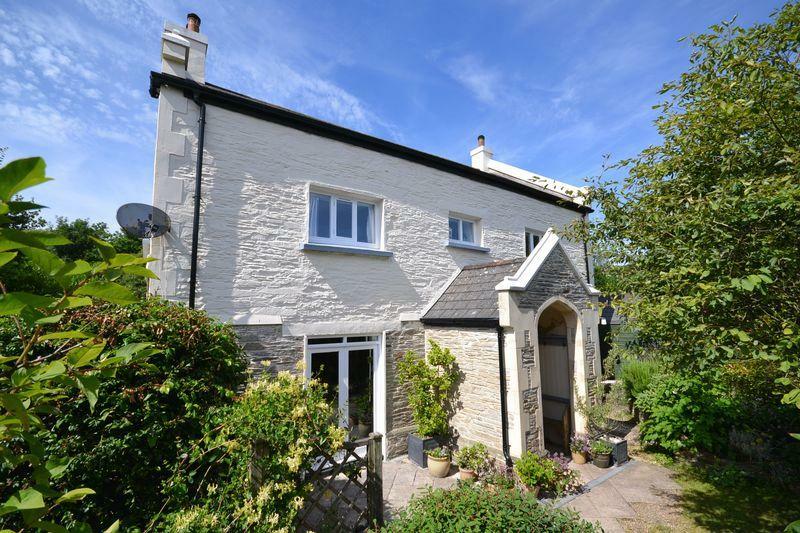 Beautifully presented four bed detached cottage in an attractive part of this popular village. Cleverly extended, with gated access. For sale via Green & Co via OnTheMarket.com. See more pictures and details about this property. A low built mansion with carriage driveway and lift. Neoclassical Grade I listed terrace house with panoramic views over Regent’s Park comprising 5 bedrooms, balconies and off-street parking. Meticulously renovated 4/5 bedroom Georgain townhouse in the heart of Richmond. 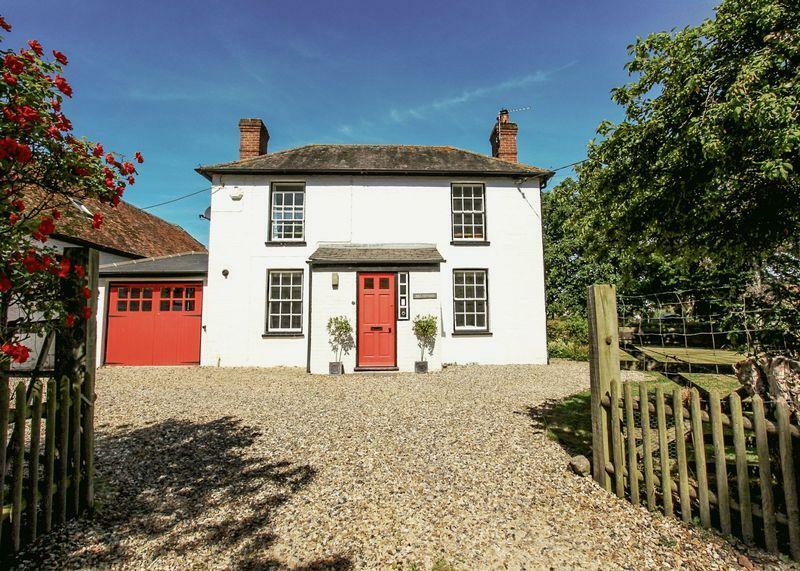 Beautiful Grade II listed family home which has been recently updated. Fantastic views and private track, in 20.7 acres. For sale via Jackson-Stops via OnTheMarket.com. See more pictures and details about this property. 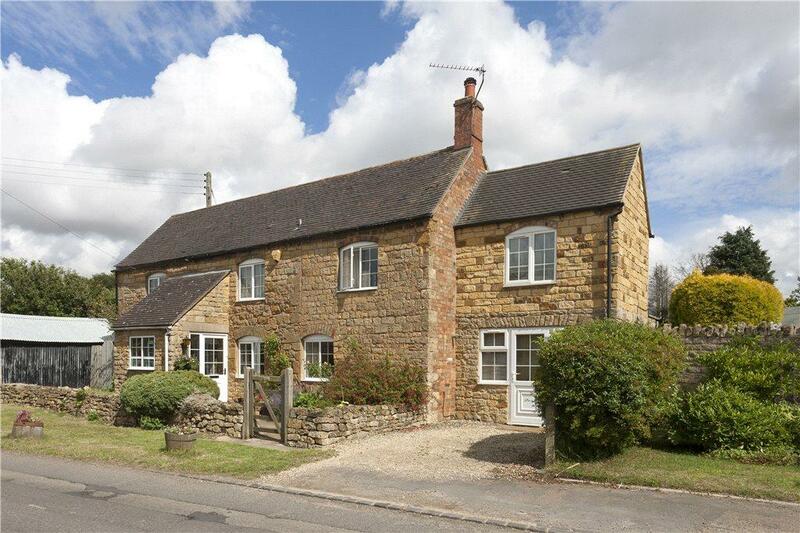 A delightful detached period stone cottage in a village location, with rural outlook to the rear. For sale via Hayman Joyce via OnTheMarket.com. See more pictures and details about this property. 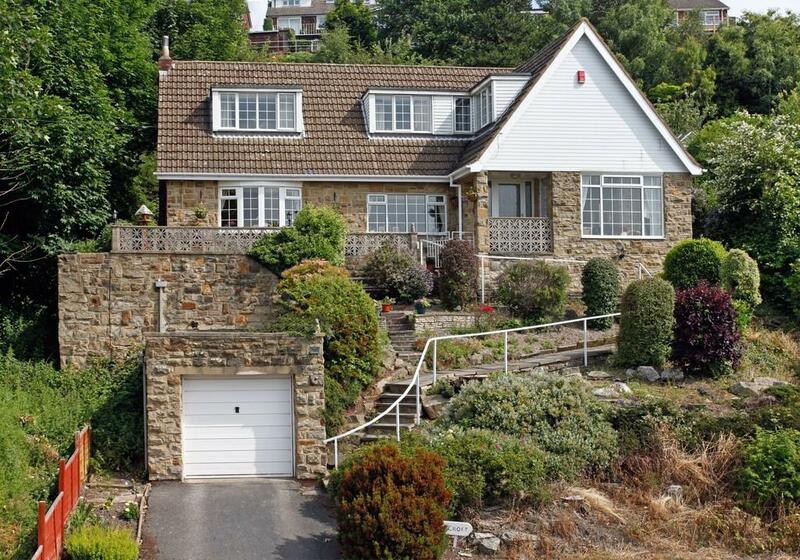 Elegant and spacious three bed chalet-style home with driveway, garage and low-maintenance gardens. Enjoying panoramic views. For sale via Holroyd Miller via OnTheMarket.com. See more pictures and details about this property.